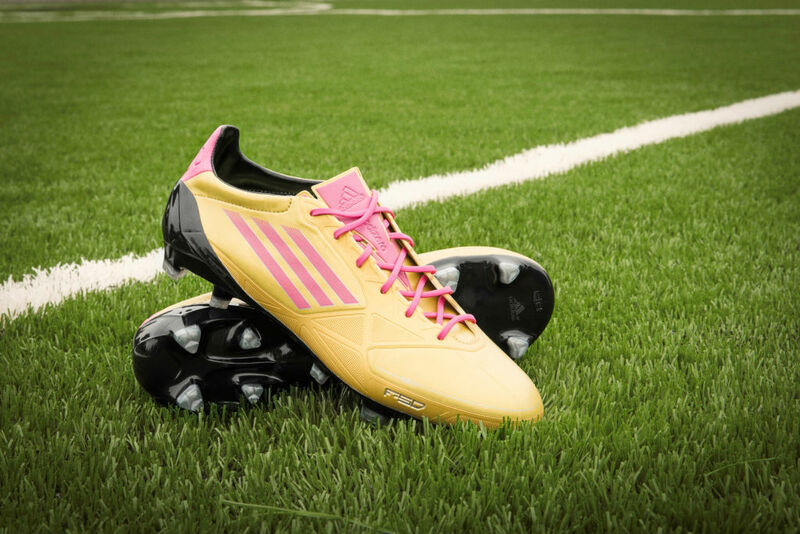 In support of Breast Cancer Awareness Month, MLS stars have created special adidas pink cleats on miadidas. 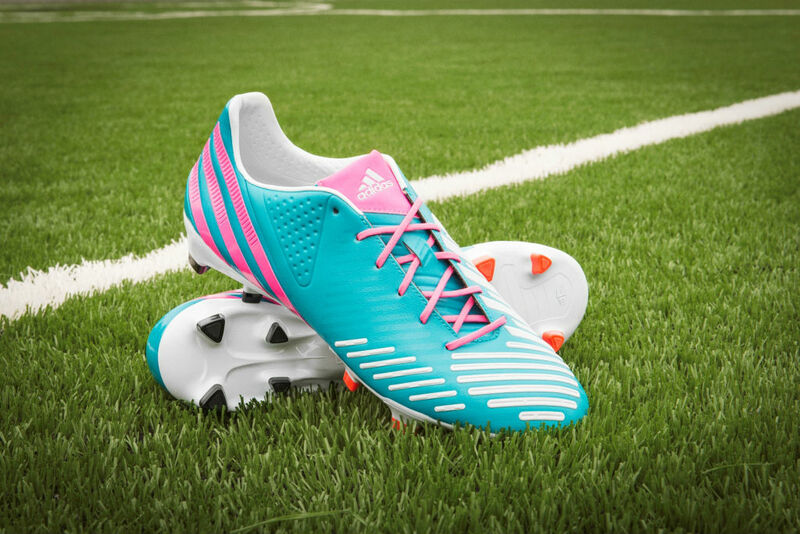 In support of Breast Cancer Awareness Month, MLS stars Fredy Montero (Seattle Sounders), Darlington Nagbe (Portland Timbers), Kenny Cooper (New York Red Bulls), Chris Pontius (DC United) and Teal Bunbury (Sporting KC) have each created special adidas pink cleats on miadidas.com. The players will debut their personalized cleats starting this weekend and will wear them for matches throughout October. 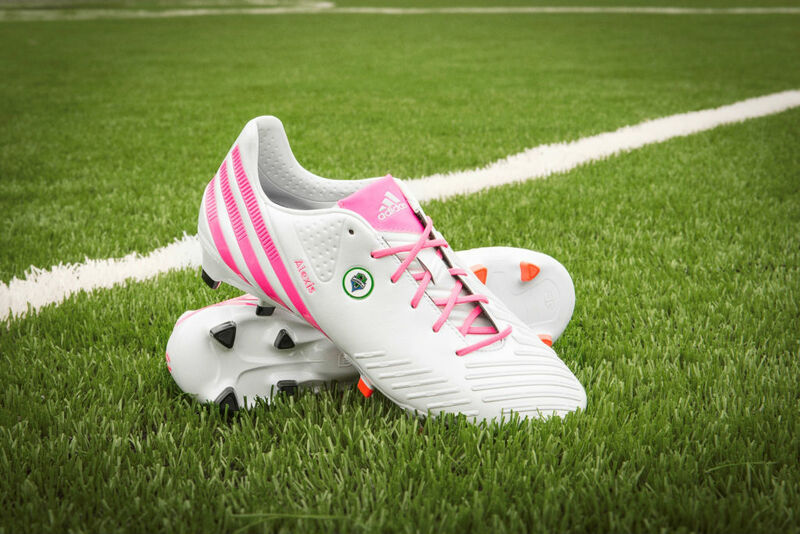 Fans can purchase the cleats specially designed by each player on the site or create their own Breast Cancer Awareness designs. Below you'll find quotes from each MLS star and a link to purchase the designs. 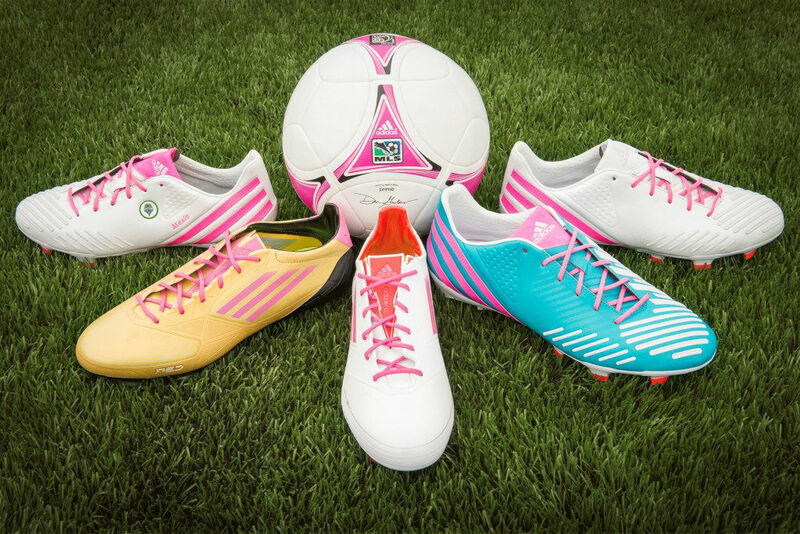 Stay tuned to facebook.com/adidassoccer for more photos and info related to Breast Cancer Awareness Month and follow the conversation on Twitter at @adidasUS with #miadidas. 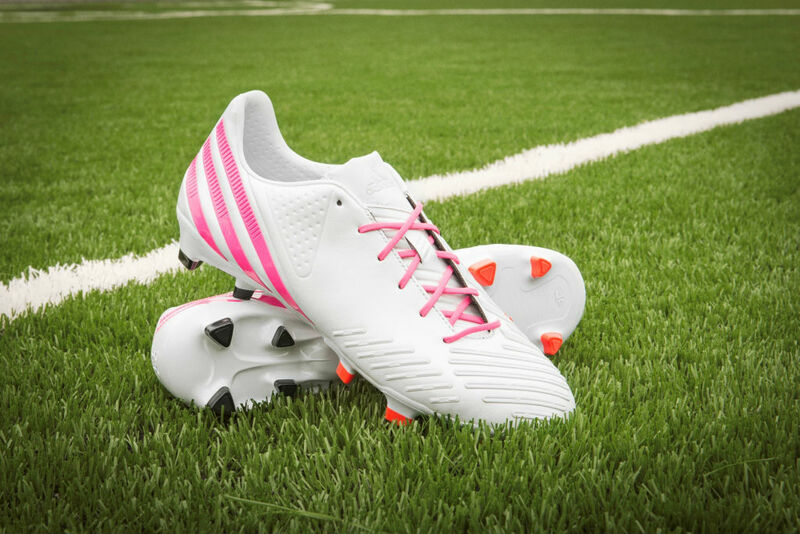 Kenny Cooper (New York Red Bulls): "My inspiration for why I designed my boots with pink stripes and laces are all those who have had breast cancer. I know when I look down on my boots and see the pink that represents Breast Cancer Awareness that I will be inspired by their hope and strength." Teal Bunbury (Sporting KC): "I wanted to make something fun and exciting and that definitely looked good. Mainly though I wanted to show my continued support of Breast Cancer Awareness having that a family member was recently diagnosed with Breast Cancer. Having the ability to design my own cleat gave me the freedom to express my passion for the game."